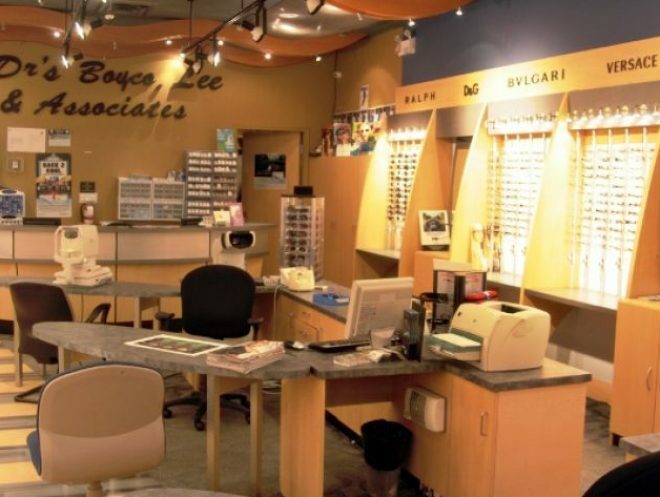 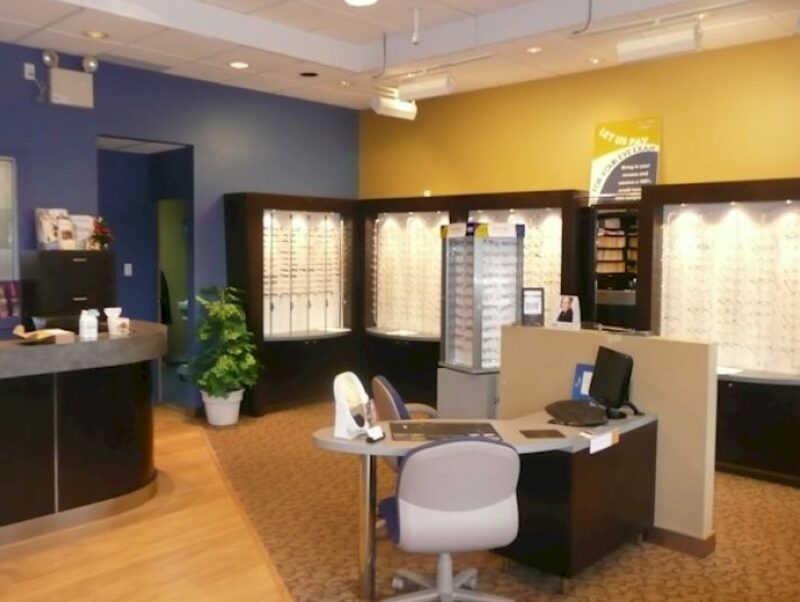 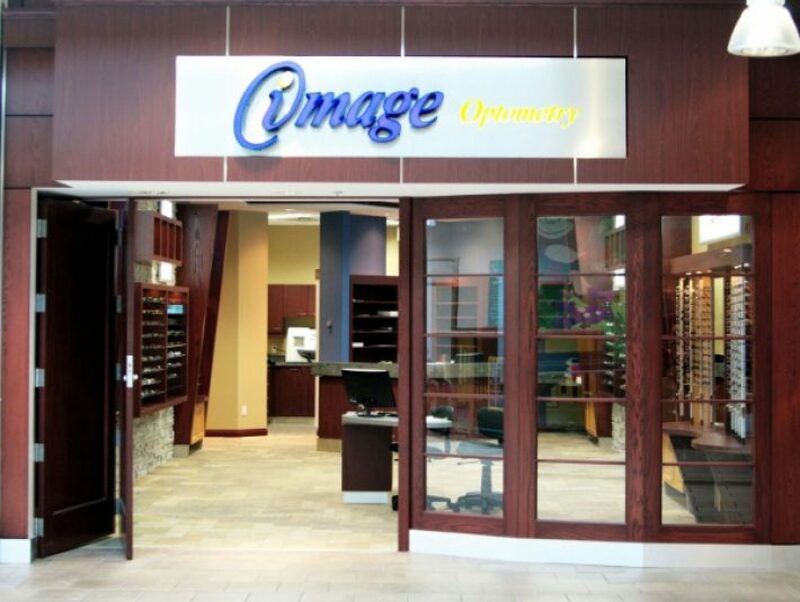 It is the objective of Image Optometry, and the personal goal of Dr. Boyco, to provide affordable total eye-care under one roof in order to promote and improve eye health for the general public. 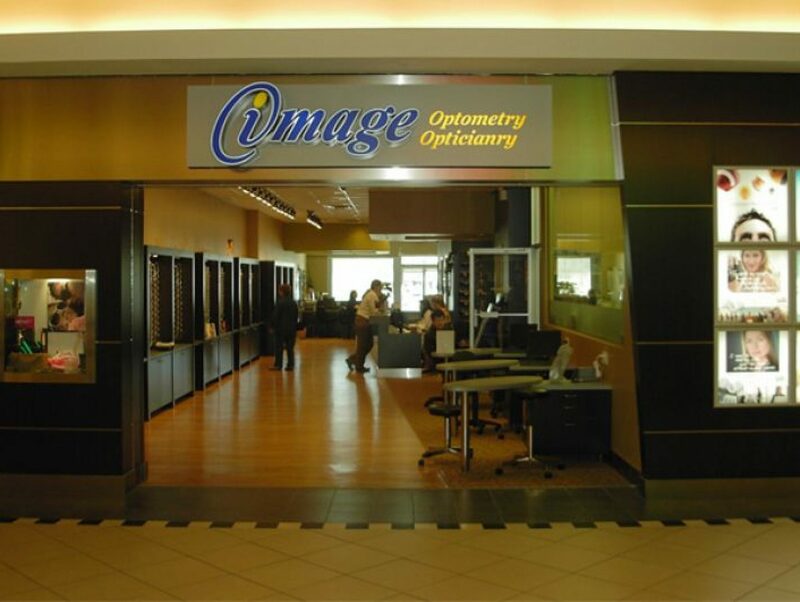 In order to fulfill this commitment to our patients and customers we offer a wide spectrum of eye-care services and products covering opticianry, optometry and ophthalmology. 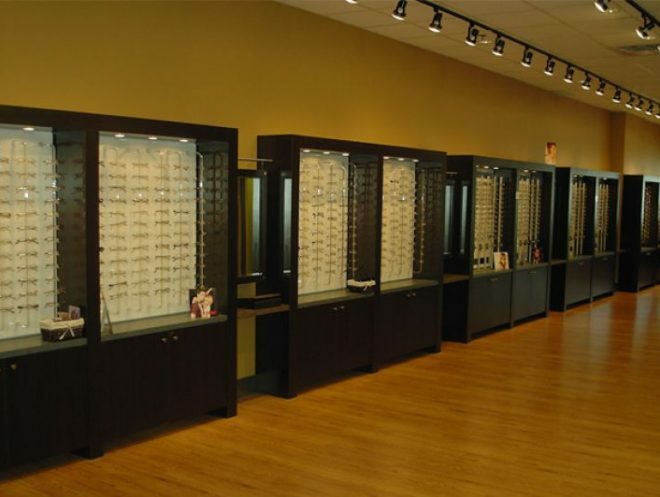 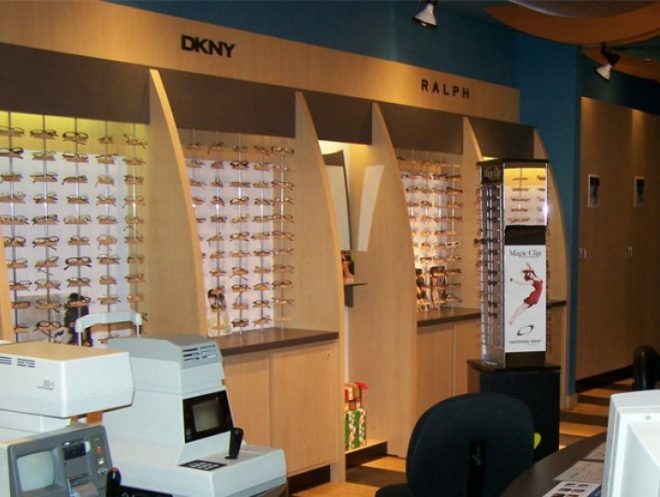 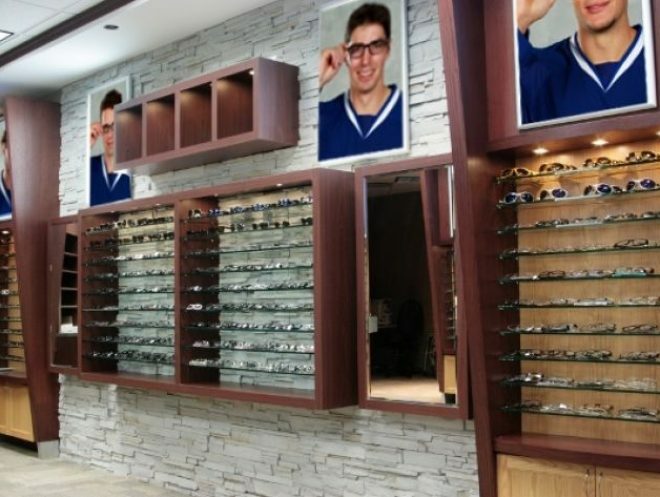 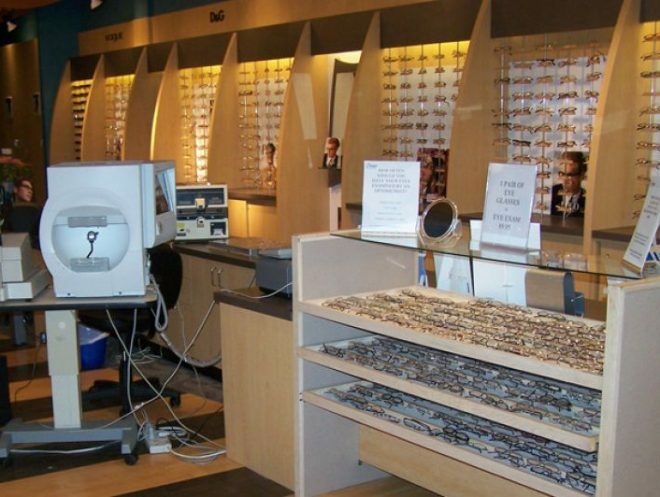 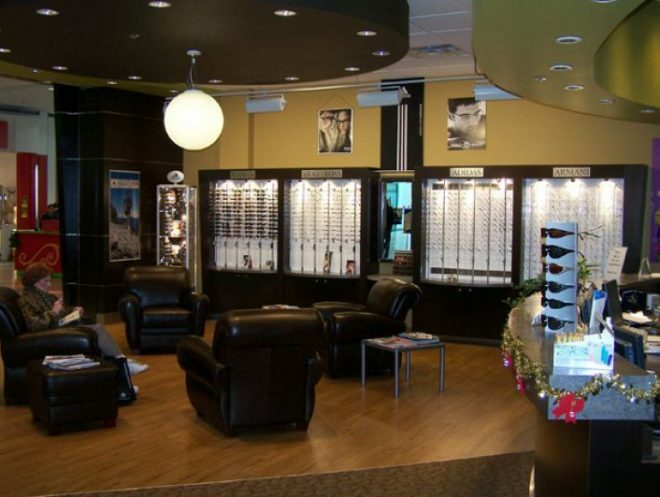 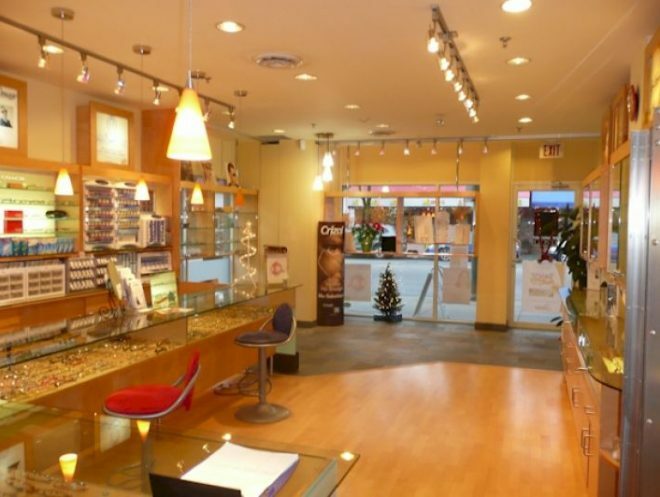 As the largest optometry chain in British Columbia, Image Optometry is able to offer a wide spectrum of eye care services and products that fulfill this commitment to our patients and customers.